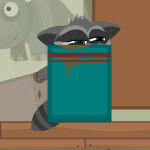 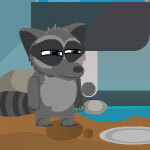 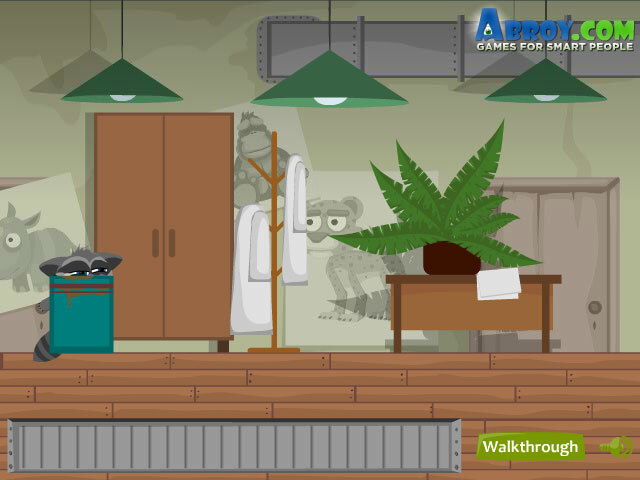 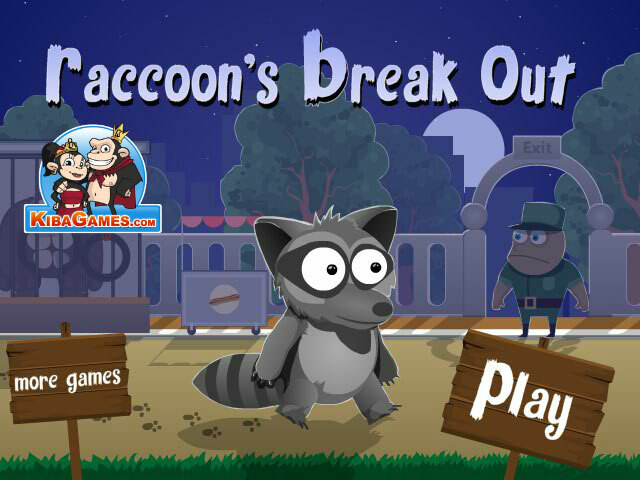 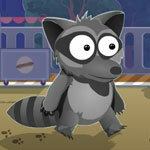 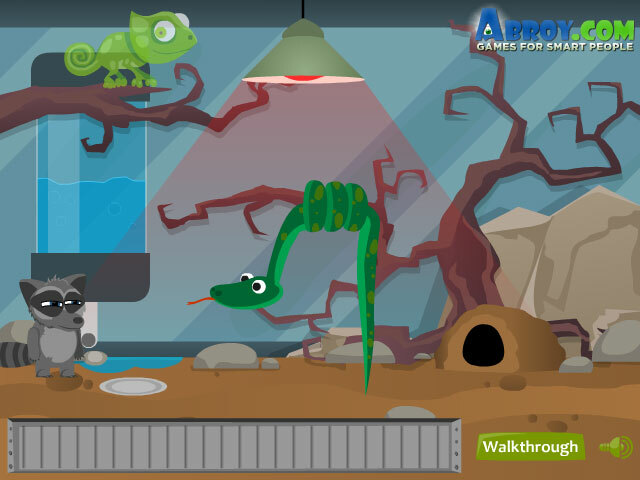 In this fun point and click game, you will help the sly raccoon escape from the zoo. 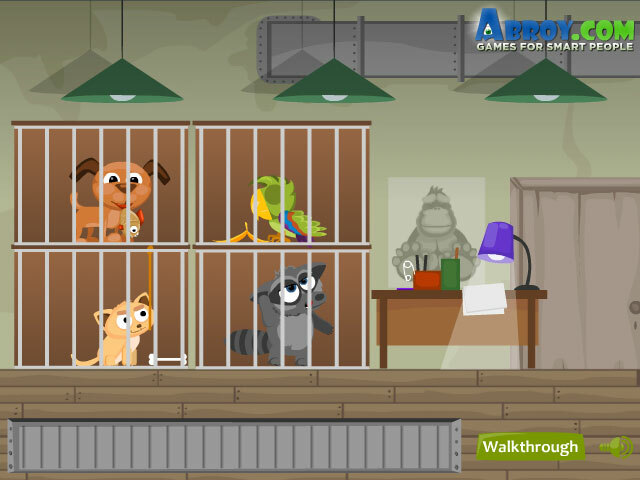 There are many animals in the zoo, some animals can help you go through, but some animals are dangerous. 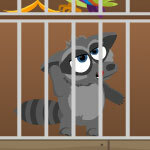 Use your wisdom to unlock the level and break out from the trap.